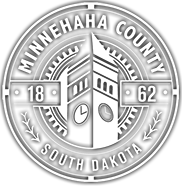 The Minnehaha County Commission created the Criminal Justice Advisory Committee in May, 2013 as a standing committee to consult with and advise the Commission regarding its criminal justice responsibilities. 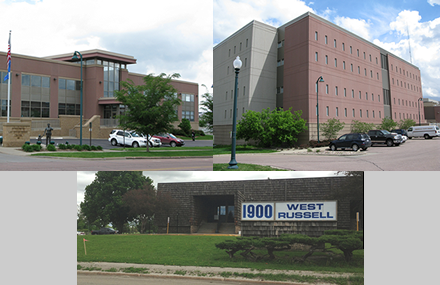 The immediate focus of the Committee will be issues related to the replacement of Minnehaha County's Community Corrections Center and possible expansion of the county jail. The Committee is made up of two Minnehaha County citizens, two members of the County Commission, as well as the current sheriff and jail warden. Additional committee members may be added and vacancies filled by agreement of the Advisory Committee Chair and the Commission Chairman. The Committee may also create sub-committees and appoint sub-committee members at the direction of the Committee Chair. One or more members of the Commission staff will be appointed to serve as the Advisory Committee's Secretary. Committee meetings will be called at the discretion of the Chair. The Committee will meet at least twice a year. All meetings are open to the public. A simple majority of the voting members shall constitute a quorum for the transaction of business.